2,190. That’s the number of days Examine.com has been around. It’s amazing to look back and see how far we’ve come. We started by investigating 7 supplements and had 300 references. As people started to respond, we grew. We expanded from bodybuilding supplements to fitness supplements. Then, to all supplements. Then, to nutrition. Today, we have in-depth analyses on 390 supplements, and the site features over 50,000 references! As we grew, so did our readers. We have Stack Guides for people who want simple step-by-step instructions for supplementation. We have the Supplement Goals Reference for people who want to know what works but prefer to figure out the right combinations themselves. And for the serious individuals and professionals who want to stay on top of the latest research, we publish our Examine.com Research Digest. 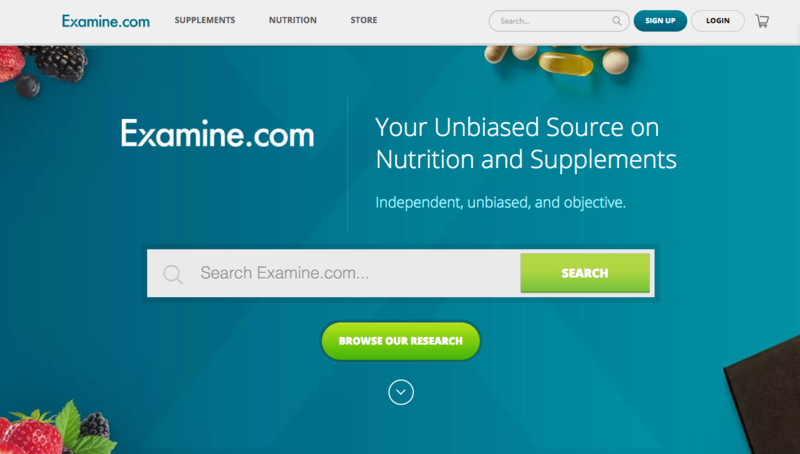 It’s been incredibly gratifying to see people associate supplement research with Examine.com. All over the internet, from the mainstream media to the most obscure forums and comment sections, whenever someone mentions supplements, someone else links to Examine.com. We couldn’t have come this far without you, and we thank you for your support. When we turned five years old, we noted we’d had over 25,000,000 visitors since the site started. In the last twelve months alone, we added another 20,000,000 visitors. Since our average visitor spends 2 minutes on the site, we’re looking at 40,000,000 minutes of reading time, total. That’s almost 700,000 hours spent reading the fruits of our research! Fun fact: Last year we said curcumin would be the next trendy supplement, and we were proven right! Like I mentioned, our users have evolved with us. More people are starting to understand that scientific research is more than just a headline or a PubMed entry. It requires a deep understanding of the subject matter and an appreciation of study methodology and statistics. This has become even more apparent with the all the fuss about #fakenews. We’ve been battling inaccurate supplement and nutrition information for years. We’re incredibly proud of our dedicated team that covers the entire breadth and depth of research to ensure that everything we publish is accurate and appropriately nuanced. As we continue to grow, so does our message across the mainstream. We’re starting to reach the point where major publications use us as references without even contacting us beforehand, trusting that our analyses are accurate. We couldn’t have done any of this without you. So thank you, truly. Your support is what drives us to provide you with the most accurate and up-to-date supplement and nutrition information available anywhere. Save 50% and get the Supplement Goals Reference for only $24.99. Our most popular product. Suitable for health-conscious consumers, health enthusiasts, and professionals alike. Save up to 50% and get all 17 Stack Guides for only $119. Our most convenient and well-reviewed product. 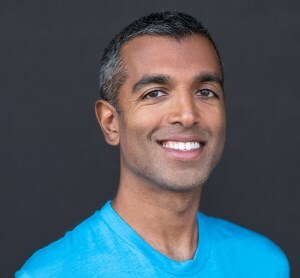 If you’re looking for concrete, actionable, and immediate takeaways to supercharge your supplements routine for specific health goals, look no further. Save up to 40% and subscribe to the Examine.com Research Digest for as little as $20.82/month. Our publication for professionals and enthusiasts looking to up their knowledge and take their practice to the next level. Let us do the hard work so you can stay on top of the latest research without getting overwhelmed. Plus, you can earn CEUs. On behalf of our team, I want to thank you again for your amazing support over the last six years!